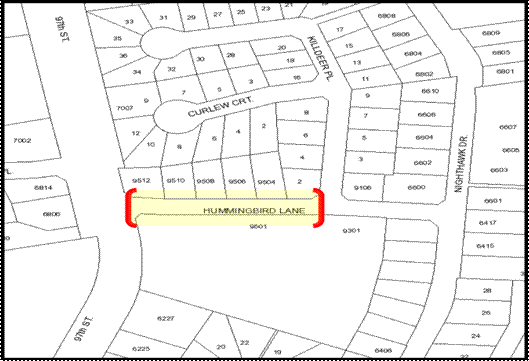 As part of the Richter Subdivision Development, Con-Ex Civil Contractors Ltd. will be closing Hummingbird Lane between Highway No. 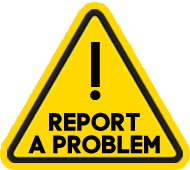 97 and Killdeer Place from 7 AM to 5 PM each day from Wednesday, March 29 until Friday, March 31, 2017. As part of this road closure the water service to Hummingbird Lane will be shut off from 7 AM - 5 PM on Thursday March 30 only. This closure is necessary to establish a vital connection between this new development and the Town of Osoyoos sewer system. Con-Ex Civil Contractors and the Town of Osoyoos thank all residents for their patience and understanding during this construction process. As part of the Richter Subdivision Development, Con-Ex Civil Contractors Ltd. will be completely closing Hummingbird Lane between Highway No. 97 and Killdeer Place from Monday, March 20 until Wednesday, March 22, 2017.